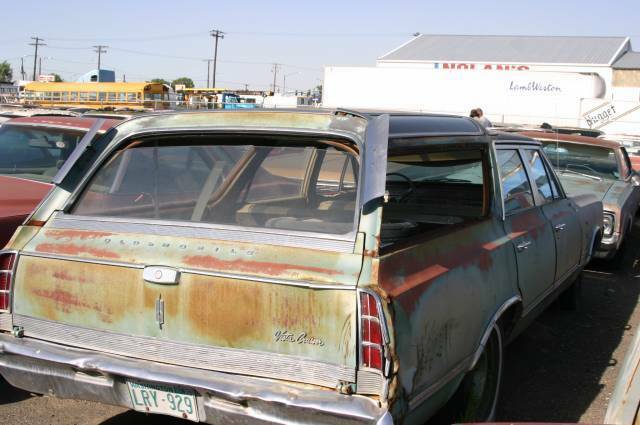 1964 Oldsmobile Vista Cruiser Station Wagon Photo Picture Classic Cars for sale & Classifieds - Buy Sell Classic Car & Classic Truck Classifieds. Here's a picture of a neat old Vista Cruiser Station Wagon with a split front skylight glass roof. Actually, it's a '65 Vista Cruiser. They were great road cars!